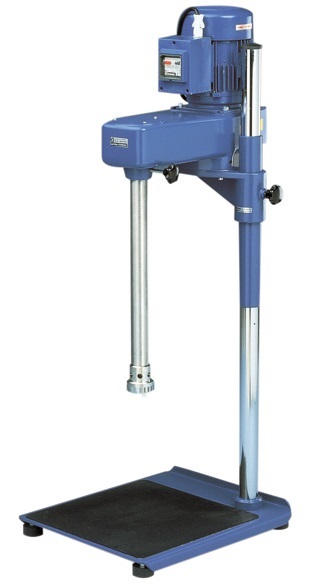 The Ultra-Turrax T 65 D disperser is designed for pilot plant use, for volumes from 10 – 50 liters. 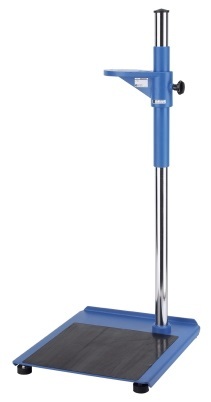 With its powerful three phase motor it is ready to take on arduous tasks. 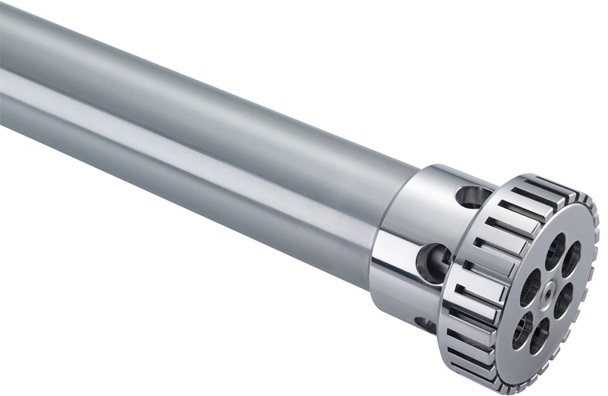 With the Ultra-Turrax T65 D drive there are three rotor stator configurations, for fine, medium and coarse processing, and shaft seals that allow for vacuum and pressure processing. Frequently more than one tool will have to be used to obtain the desired output, depending on initial particle sizes, and the T 65 D with its plug in elements makes switching tools considerably easier. A series S 65 dispersion tool consists of a shaft and a generator (made up of a stator and rotor). 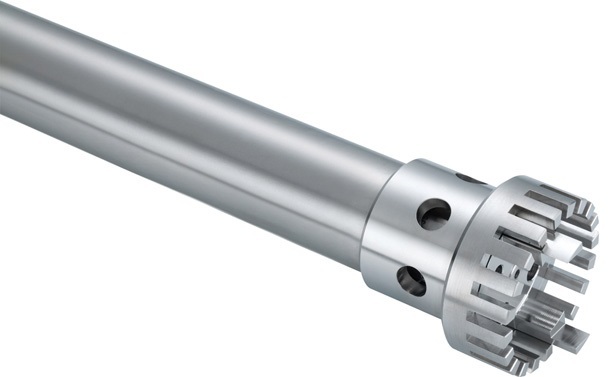 The shaft is numbered S 65 KG-HH, where KG signifies that there is a ball bearing and the HH means there is a hard metal sliding ring seal. 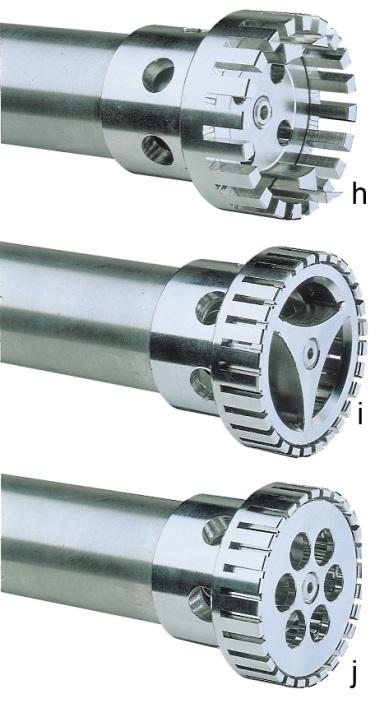 The purpose of the seal is to stop the media from rising up the shaft and destroying the ball bearing. The top end of the shaft is an easy to use plug in coupling. The bottom end of the shaft has threads for holding the stator and the shaft itself carries the rotor. For the T 65 D there are three types of generators: G 65 G, G65 M and G 65 F, corresponding to coarse, medium and fine output. The type is chosen based on the starting material, as too fine a generator with coarse material can result in clogging and the seals can run dry, overheat, and be destroyed.